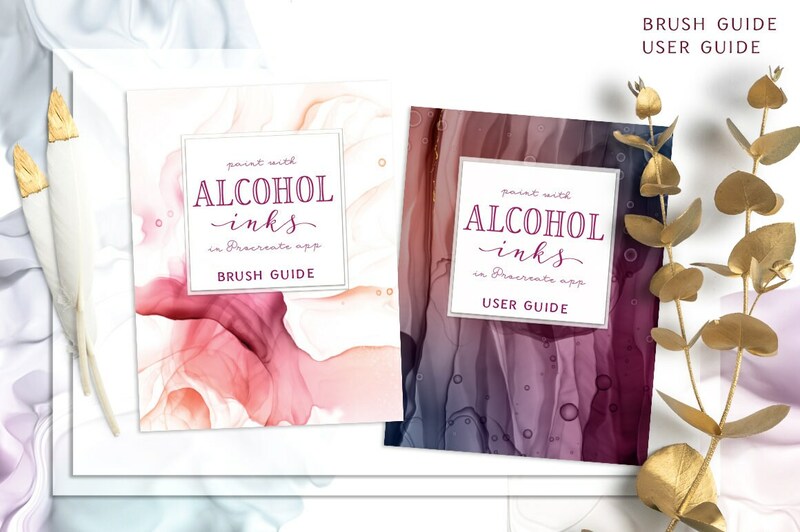 A great set of 19 brushes for Procreate app. 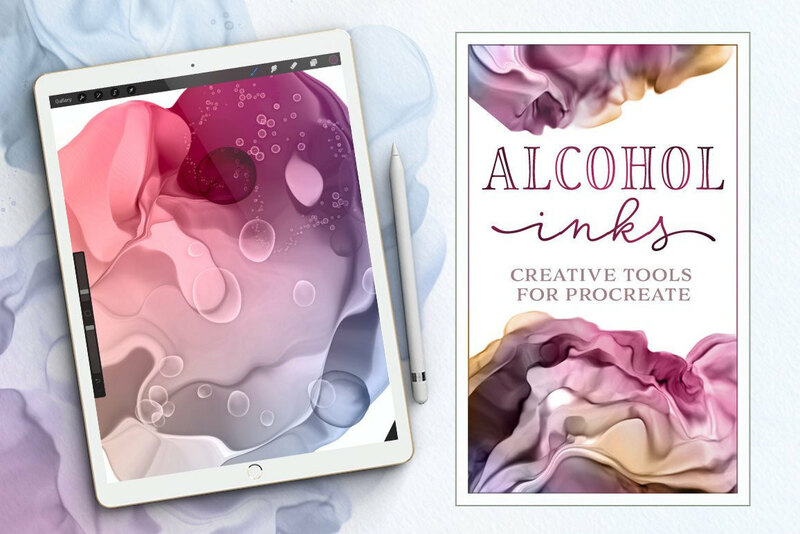 Paint with Alcohol Inks digitally and on the go! 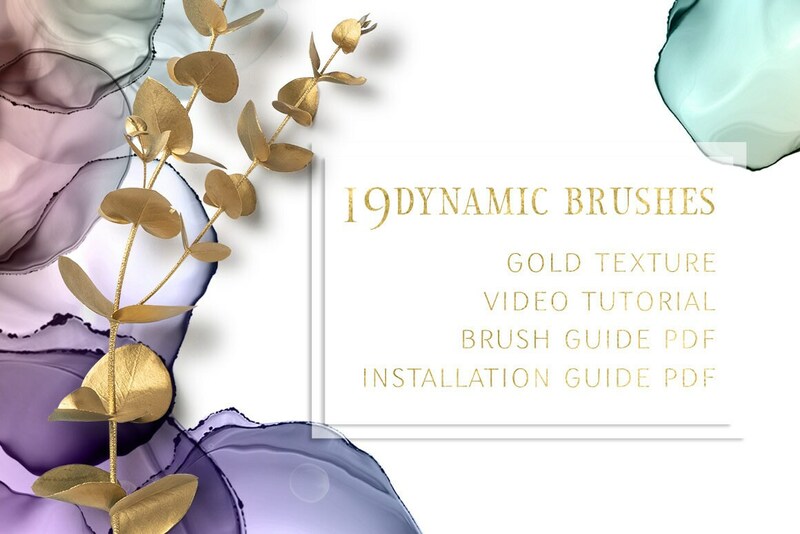 Amazing set of brushes and technique tuts. 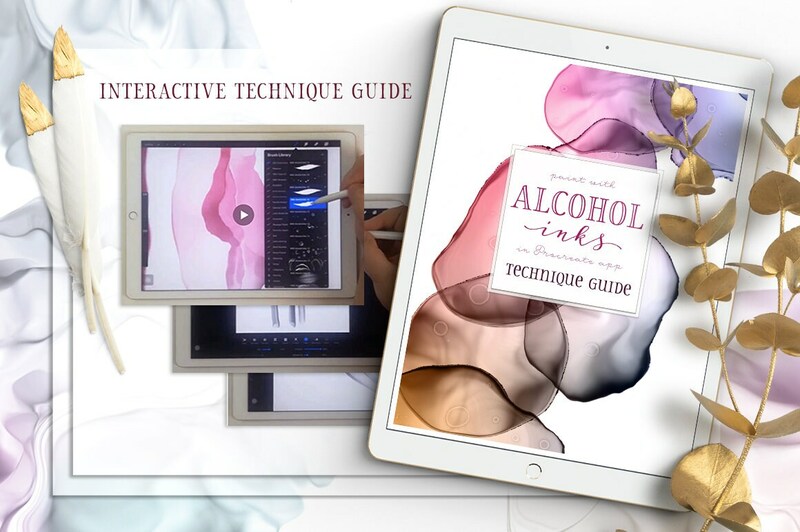 We have included a Brush Guide PDF, a User Guide and an interactive epub with short videos showing basic techniques for digital painting with Alcohol Inks in Procreate app. Please note the epub is 27 Mb. 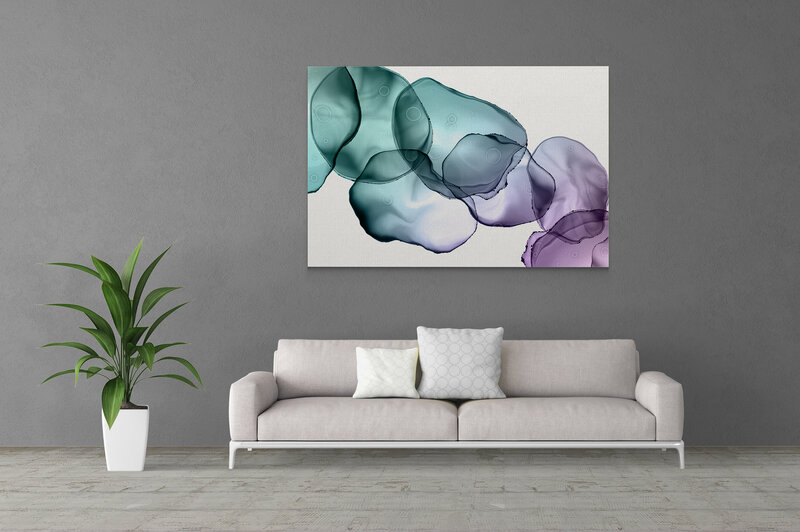 and can not fit here, so you will need to download it additionally from a link provided in the PDF. 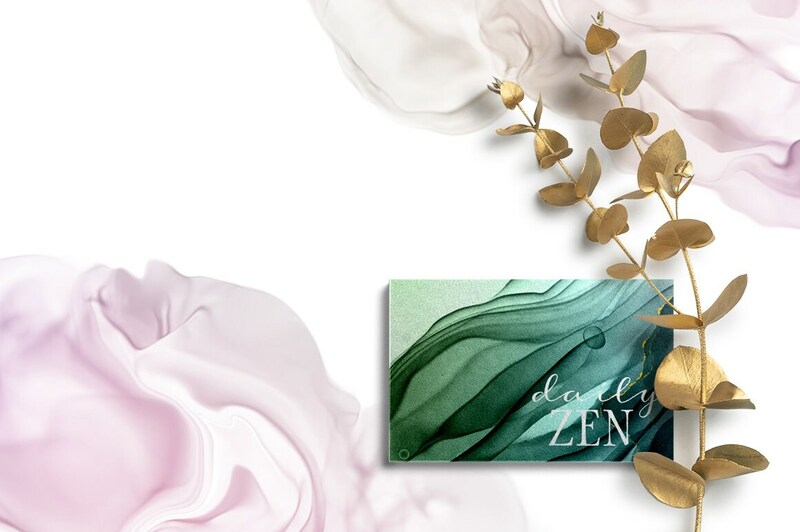 These brushes come in a .brushset file and are for use with Procreate version 4.21 or higher.